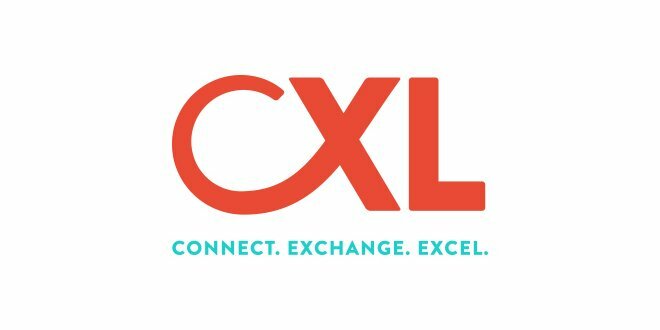 Kansas City’s Central Exchange, a professional networking organization, was founded in 1979 to give women a forum to learn and connect. We were excited to join in the effort to create a new group within the CX that focuses on up-and-coming professionals. The new group had to have a new name. 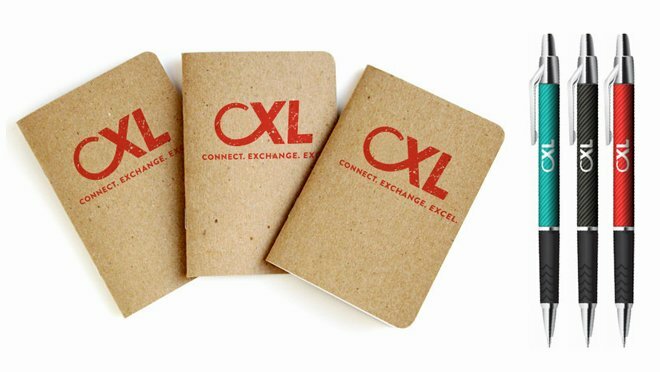 CXL represents the Central Exchange’s commitment to providing young professionals with a network and support to grow, dream and think bigger both personally and in their careers. The color and mark are both bold and strong. And the tagline, “Connect. Exchange. 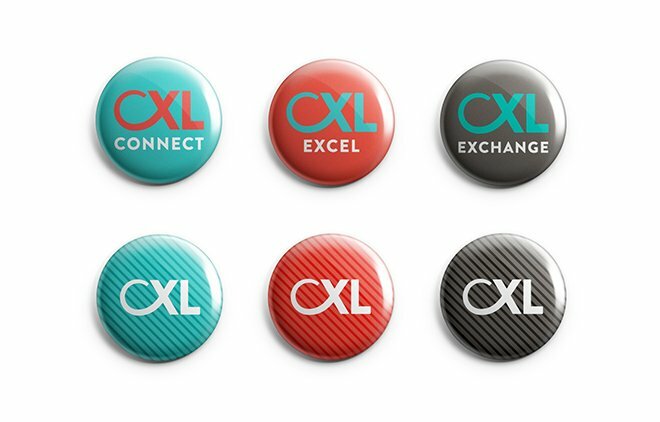 Excel.” communicates the main purpose of the group, which is to connect young professionals with each other and with mentors, to exchange ideas and goals and to help members excel. 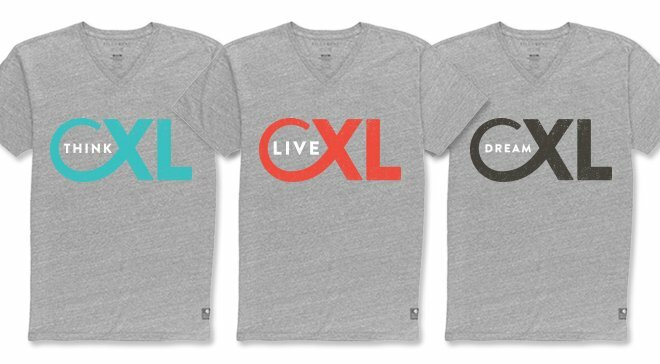 The CXL brand represents a collective vision for the future that each member can embrace. It’s a badge of pride. Many Willobees are members of the CX and our young professionals are also CXL members. Are you a young professional who thinks extra large? Join CXL.